Subscription video-on-demand (SVOD) subscribers in Europe grew 56% between 2014 and 2015, and are expected to reach 50 million homes by 2020, says research from the EBU’s Media Intelligence Service. 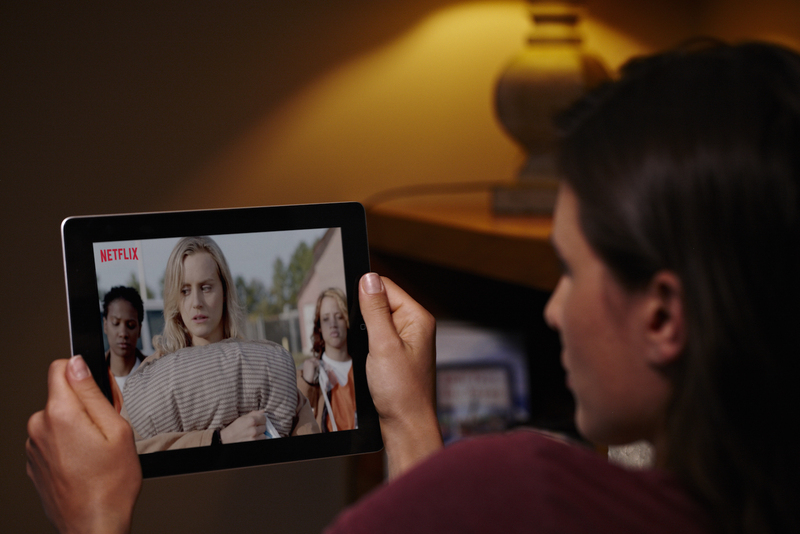 The Market Insights: SVOD in Europe report shows that the UK, Netherlands, Ireland and Nordic region are driving uptake to the point where 11% of all European households now have an SVOD subscription. This number is anticipated to double by 2020. Netflix is the current European Union SVOD leader with a 52% share of the market but is facing increasing competition, principally from Amazon. The report identifies other key players include Vivendi’s CanalPlay, Maxdome from ProSiebenSat.1 and NOW TV, even though the latter is subscription-free. Similarly, the free-to-use BBC is cited as a main driver for on-demand, if not subscription, services along with RAI Replay. It notes that free catch-up services, such as the BBC iPlayer and, remain the preferred way to access on demand content. 97% of EBU Members have a free catch-up video service.